 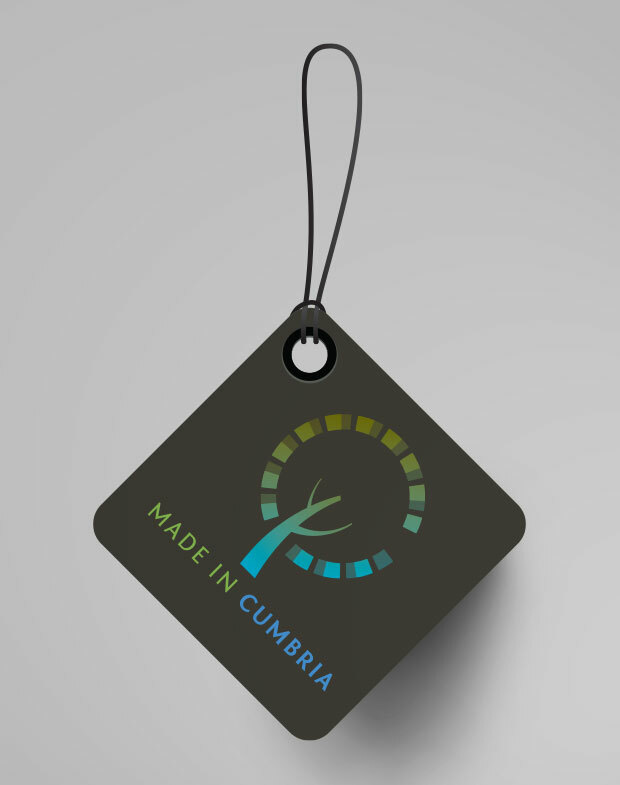 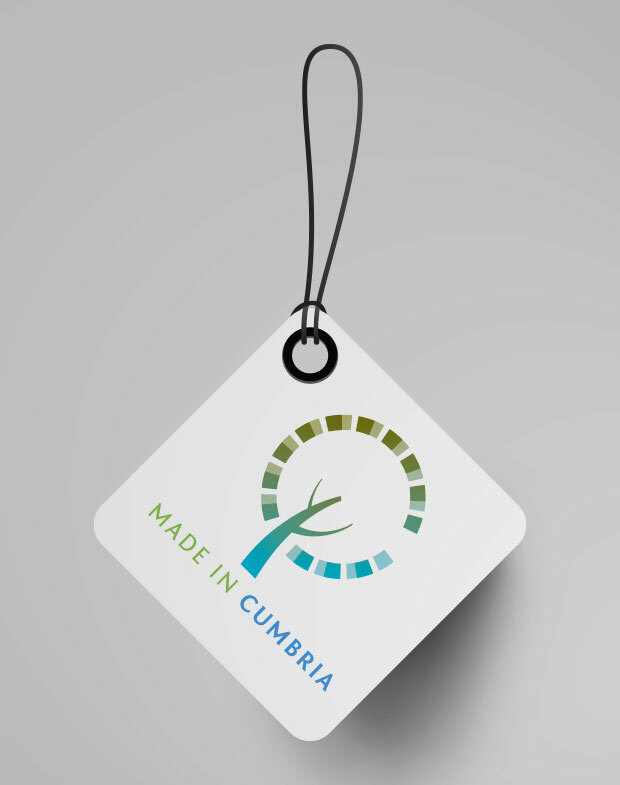 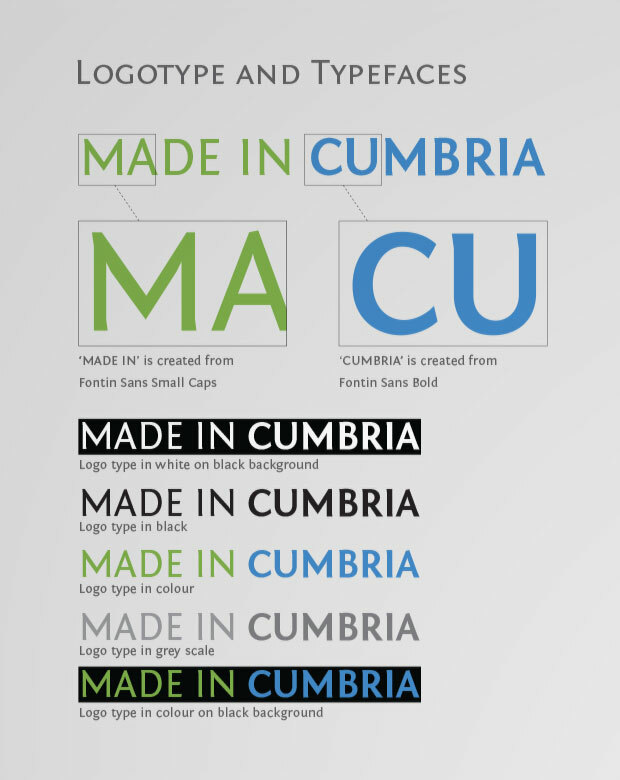 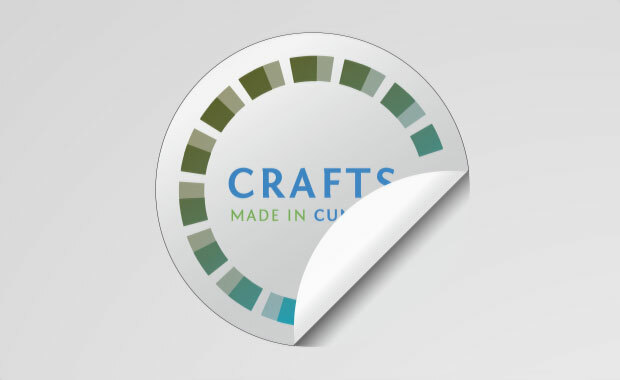 Made in Cumbria is a thriving membership organisation to help local businesses grow and develop market opportunities through events, retail sales and online. 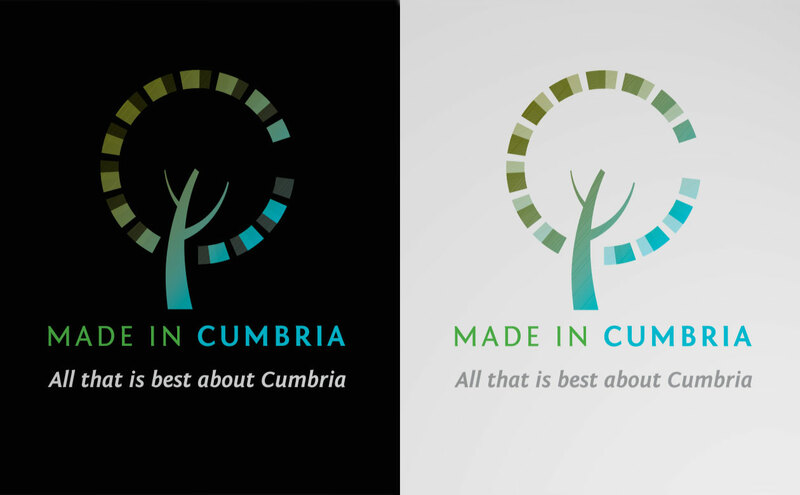 To re-launch the brand, SLJ media was commissioned to design and develop a new visual identity for the organisation, suitable for a wide range of applications. 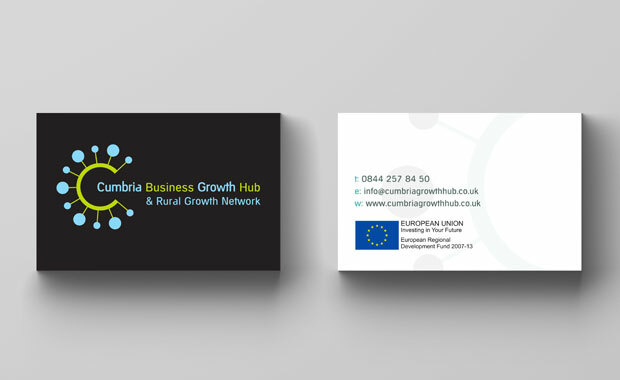 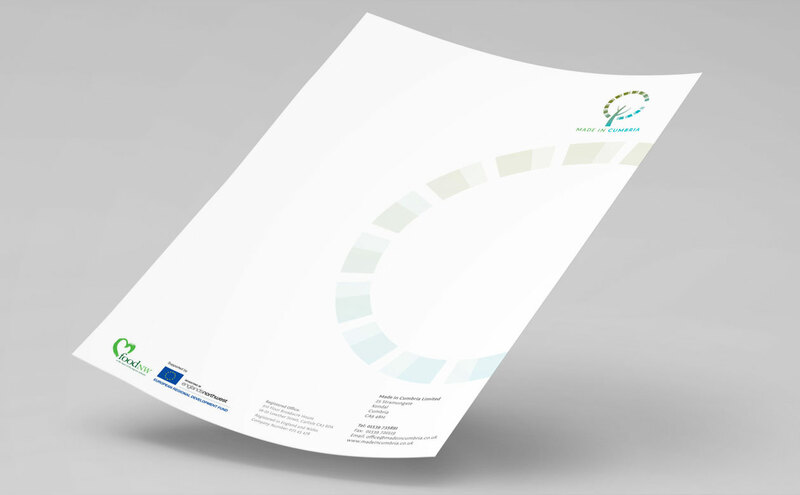 These include a new website, e-newsletters, signage, point of sale materials, marketing literature and business communications.